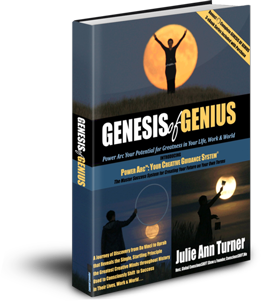 9.2 Genius is the Inevitable Expression of the Divinity Within Your Heart. 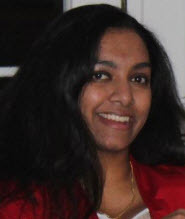 Sraddha Prativadi is a physician/surgeon who sees herself not only as a physical healer but a guide to helping direct her patient's minds to a higher place thus manifesting higher health through the body and their medical work together. 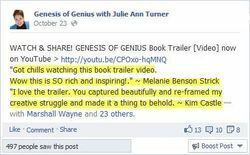 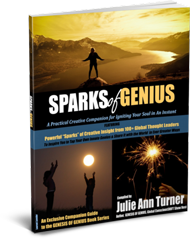 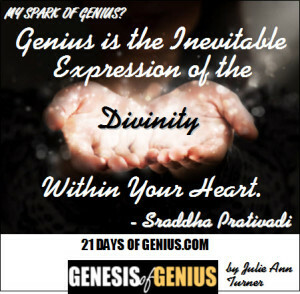 To read Sraddha's full "SPARKS OF GENIUS" Insight - plus those of 100+ global creators & visionaries - all included in our new SPARKS OF GENIUS eBook - be sure you're signed up for your reminder to buy the GENESIS OF GENIUS Book on Launch Day, Oct. 24 - where the complete SPARKS OF GENIUS eBook will available as a FREE bonus!